Led department of 8 professionals in the Marketing, Consumer Research, Strategy, and Finance disciplines for the Concept Development group of McDonald's. 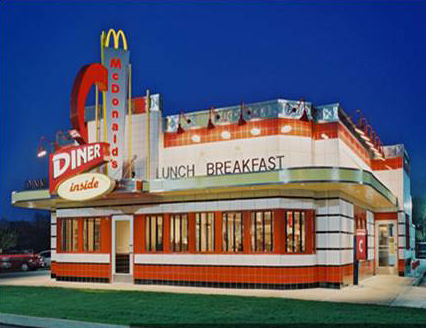 Group converted existing McDonald's restaurants to new concept Diner's or 3-in-1s and had P/L responsibility for $50 million worth of sales. Part of Concept Development Senior Team and received top performance rating annually during time at McDonald's.